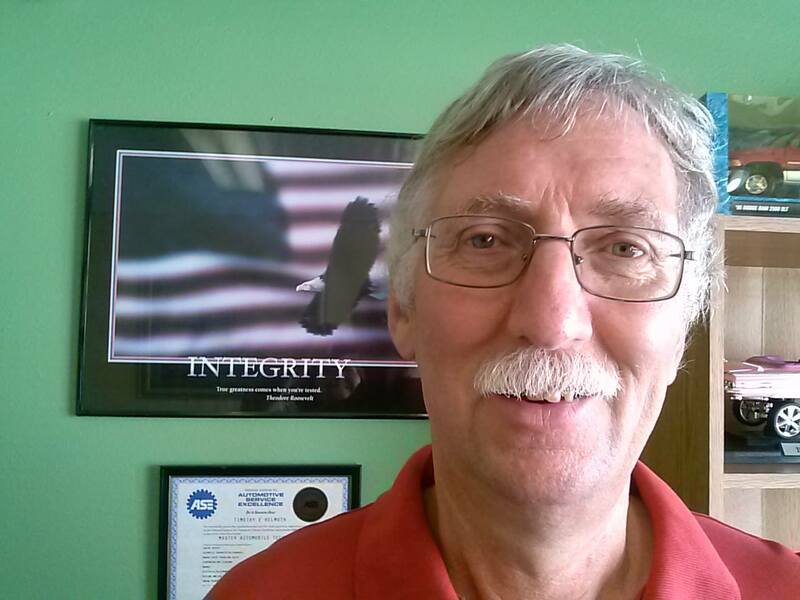 John was first certified as an ASE Master Technician in the 1970’s and has over 45 years of mechanical experience. As well as auto repair, John has performed machine repair and even spent a short time rebuilding cranes. 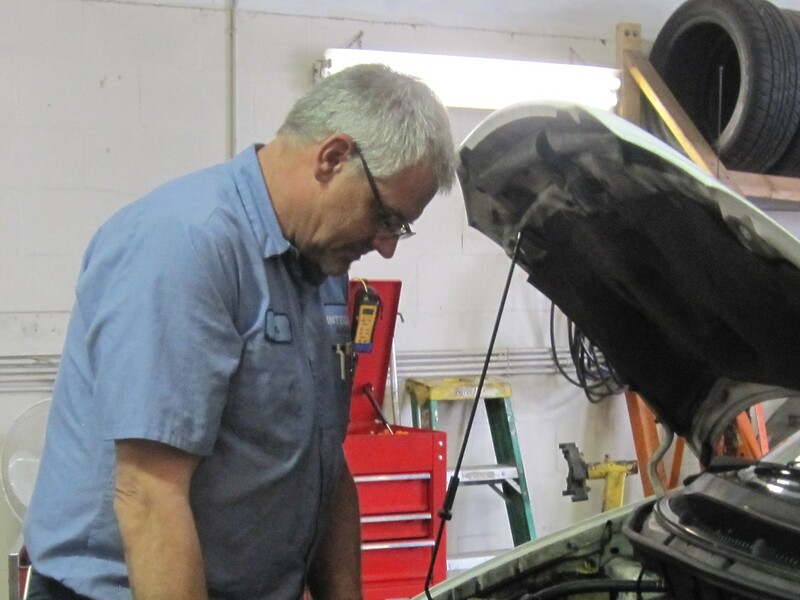 Tim has been repairing cars since 1981 and is a certified ASE Master Technician. He brings a lot of high-tech expertise to Integrity and is proficient in performance issues and in-depth electronics. He married his wife Kathy in 1987, and they have two adult children. Tim enjoys fishing and camping with his family and friends and is active in his church where Kathy is an administrative assistant. 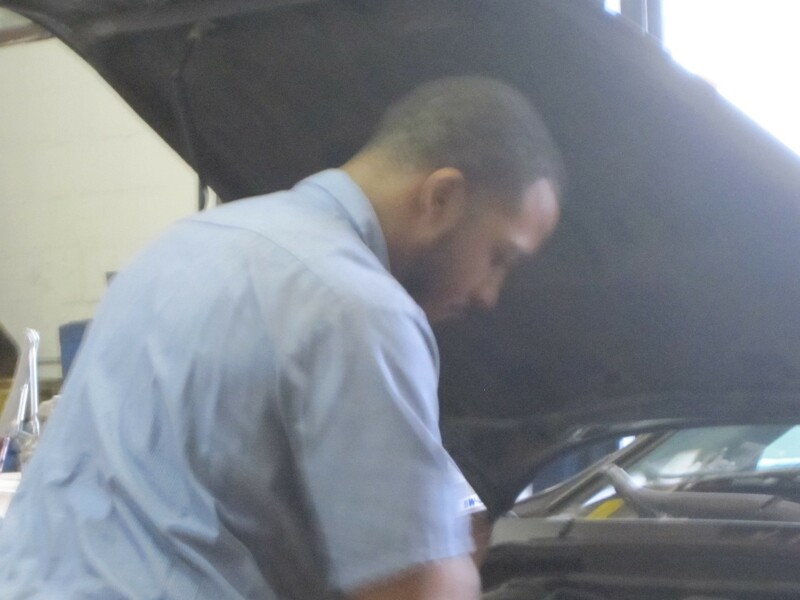 DJ had formal training and served an internship at a Toyota dealership in Commack, NY. He is a go-getter and a quick study, and we are very pleased to have him on board. DJ and his wife Ivelis have five children. He loves to learn new things and is into gardening and aquaponics. His adventurous family is always up for new experiences. Patrick handles the front desk at Integrity with grace and humor. He has many years in the automotive parts industry and has been an asset to our business since he joined with us early in 2015. Patrick has two daughters and loves to regale everyone with the escapades of his adorable dachshund, Pip. Together we have over 100 years of experience in the automotive field. 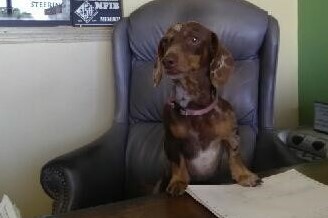 Eileen provides part-time support as Office Administrator. 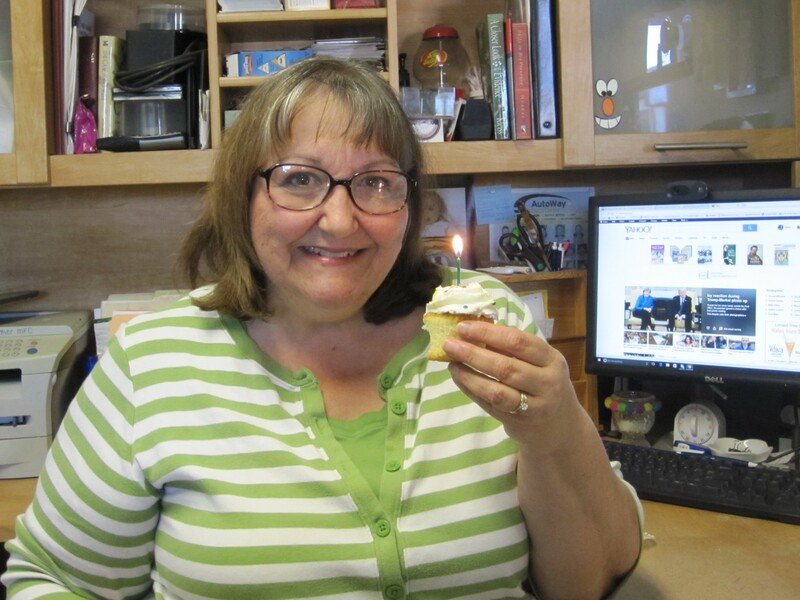 Along with church activities and crafts, Eileen treasures the time spent Skyping with her grandchildren.